It’s time to shine light on the fact that most cheeses do not contain Vitamin D, even though many consumers believe their cheeses are fortified with vitamin D just like milk has been since the 1930’s as a way to help strengthen bones. Calcium and Vitamin D go together like cheese and crackers and one without the other just doesn't cut it. Vitamin D helps deliver calcium to the bones and shockingly, two-thirds of Americans don't get enough vitamin D to keep their bodies operating at full capacity. It's already in milk, why not add it to cheese? 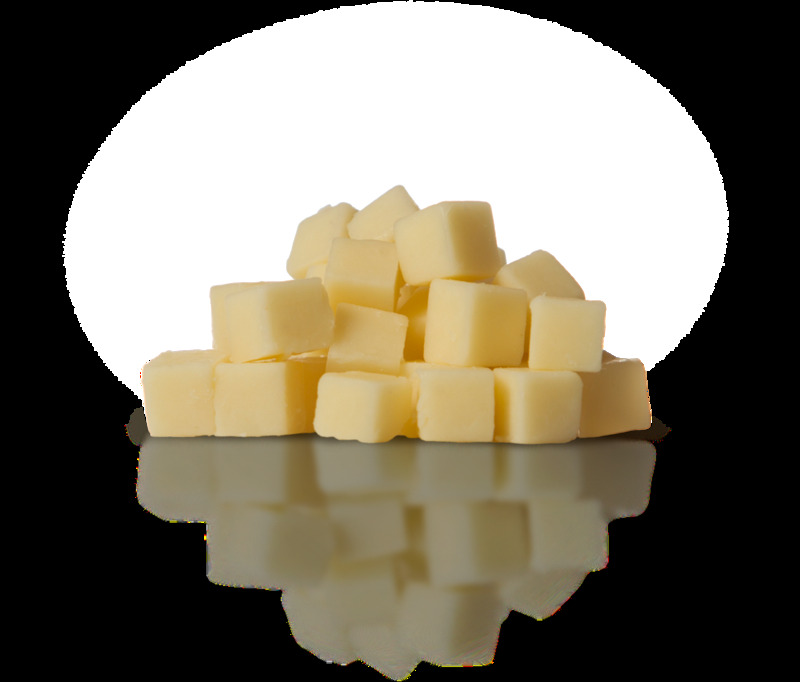 Delightful Cheddar provides 20 percent daily value per serving making things a little bit sunnier. Vitamin D helps improve calcium absorption dramatically. Together, they help with bone growth or bone maintenance depending on your age. Sunshine is a great way to get more vitamin D in your life but this essential vitamin also needs to come from supplementation and diet. There is a strong parallel between the decline of milk consumption and the widespread vitamin D and calcium deficiencies. The health benefits of green tea and ginseng have been praised for generations for their holistic goodness. Pairing nature's best with a Jack cheese can give you a little peace of mind when it comes to naturally fueling your body, mind and soul. The energy found in green tea, ginseng and cheese (found in protein) provides a healthy alternative to give the body the stamina it needs to power through the day. Data shows people are reaching more for natural energy and less for supplementation and stimulants. Only 25 percent of consumers currently link energy to protein and only 19 percent associate calcium with energy so the possibilities in this space are endless. *Source: Study available upon request. Additional studies have linked Green Tea extracts to increases in fat oxidation and may even aid in naturally boosting the metabolism. Cheese is a complete protein, containing all the essential amino acids your body needs. 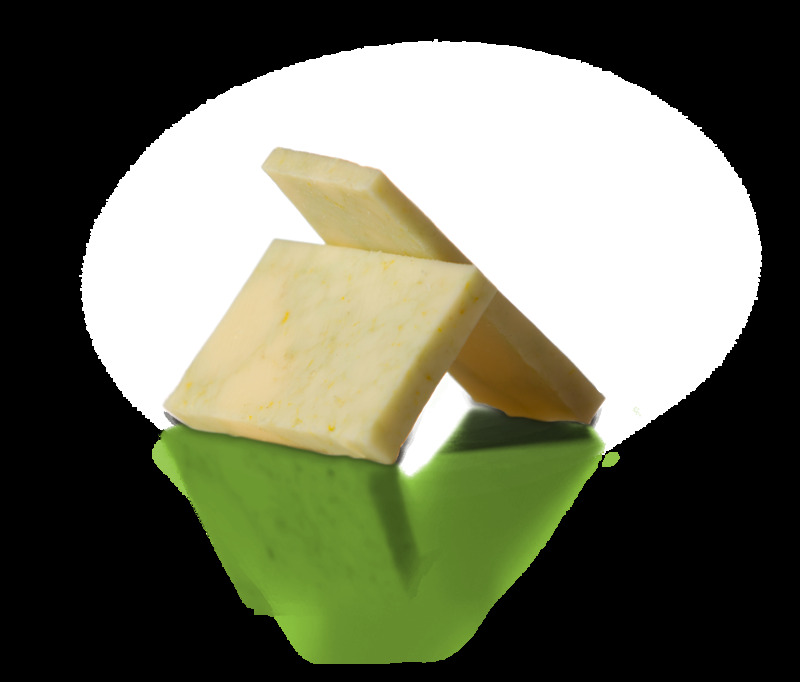 We’ve combined a delicious Jack with Green Tea, which contains l-theanine, a major amino acid linked to mood improvement so you can have peace of mind with each piece of cheese.